Being a fan of extreme heavy metal can certainly broaden your vocabulary. 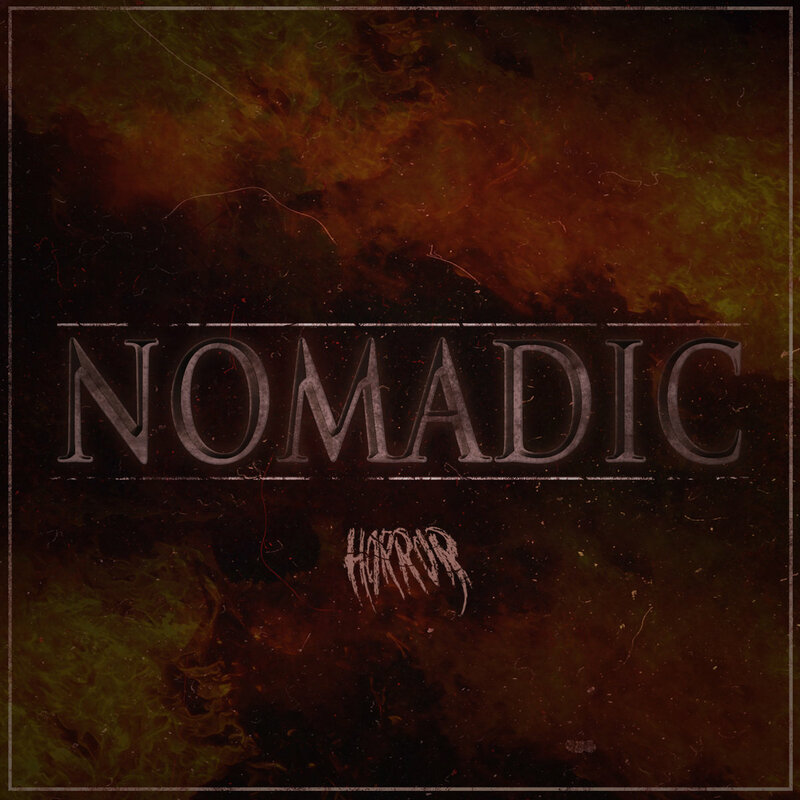 Tampa metallers Nomadic could easily define their sound as “horror” metal. To round it all, their debut EP is actually titled “Horror.” It brings five songs packed in something less than 20 minutes. The music here treads that blurry line between slow-to-mid-tempo death metal, doom metal and black metal. Whichever of these is more apt, all of the requisite parts are incorporated: big, imposing riffs, larger-than-life atmospherics, captivating lead guitars and deep, powerful, despairing growls. 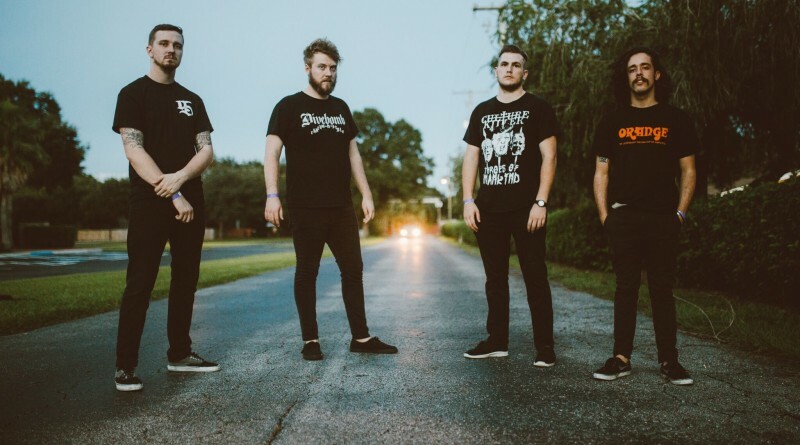 This may not be completely original, but Nomadic have taken the best of bands that are the leading players within the genre and made it their own. The compositions and songwriting on Horror is professional, it’s as if the band has been doing this for many years, but still there is a lot to improve. After the short prelude “The Horror,” “The Count” follows bringing up to mind a great mixture of Swedish and Norwegian black metal, followed by Gothenburg’s and natively Tampa’s school of death metal. This well-thought piece makes for the early highlight on the EP. “The Undead” has a doom-ey ring to it, but it doesn’t take long for it to fly back into the death-black territory. The lead guitar is again a thing of the apocalyptic journey, with chugging riffs, melodic solos, screeches and growls. Heavy, melodic, slow, fast(er); the song has it all in perfect harmony. Closing proceedings, “The Monster” and “The Further” feature many of the elements described above. With no superlatives left, that seems a good place to stop. Summing up, this is without doubt one of the most exciting new band to appear this year and that’s up against some great prospects. Horror may be an EP, but with five tracks it’s a generous one and the songs are so good that it fully deserves full marks. If they can follow this work of genius with a full album of similar quality, they’ll very quickly find themselves among the metal elite. Get the EP from Bandcamp, and follow Nomadic on Facebook.